Volunteering is a powerful tool that builds leadership among youth,helping develop compassionate agents of change active in thepresent and working for a better future. 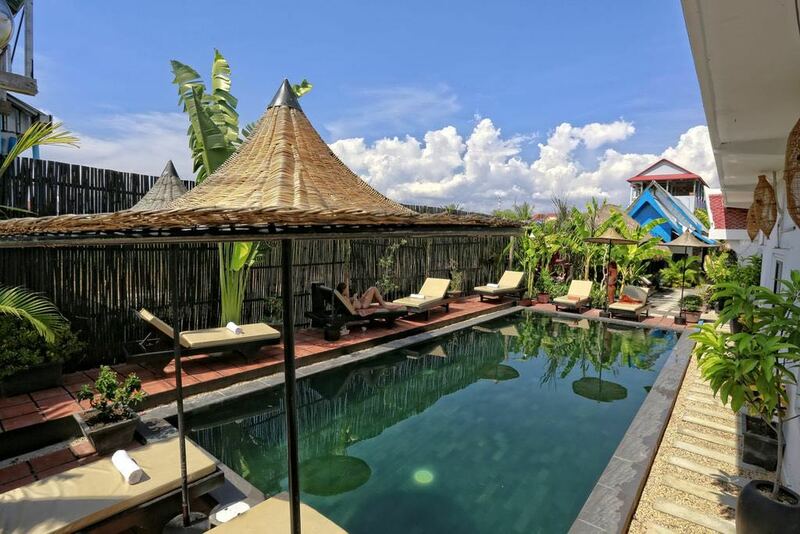 Cambodia is a country in Southeast Asia of incredible beauty, with famous breathtaking temples, fertile plains dotted with rice fields, and a history unlike any other. The dominant religion is Buddhism, which places value on hospitality and kindness. 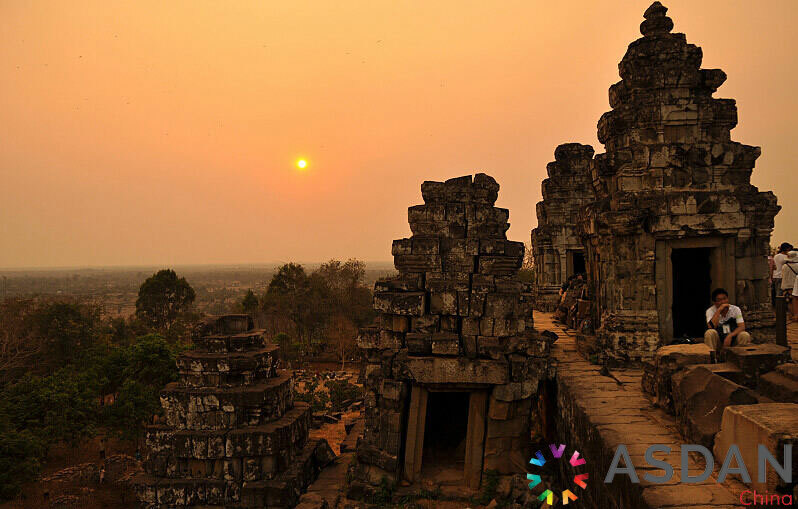 Each year, Cambodia draws millions of tourists who come to enjoy the country's breathtaking sights and enter the walls of Cambodia's Angkor Wat - one of the seven wonders of the world. 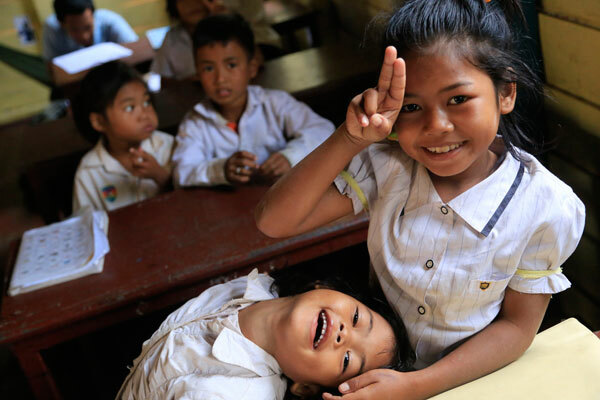 Help local students improve their innovation ability through playing games with kids. 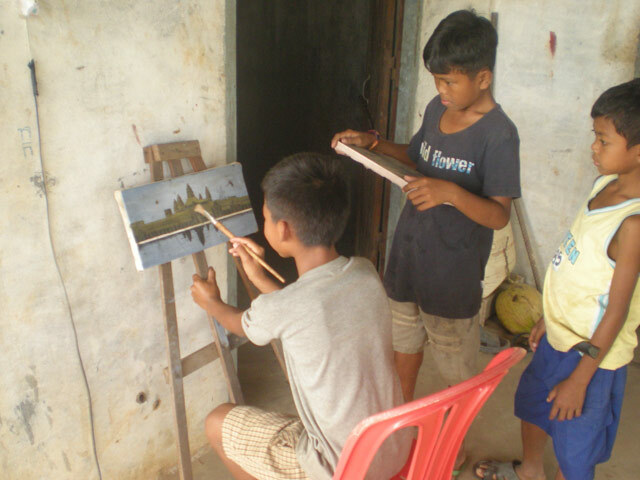 Help local students understand the culture of different countries through playing games with kids. Complete the volunteer activities promotion video and call for more volunteers to pay attention to education issues in chronically distressed regions. 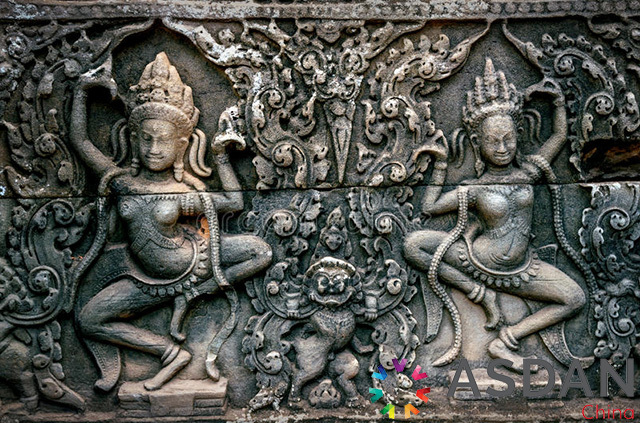 Traditional Cambodian culture series, learn about the splendid Khmer history and Buddhism culture in Cambodia. 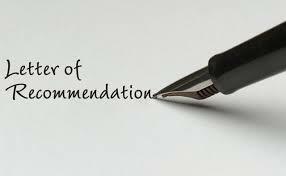 Letters of recommendation from official organizations are available. 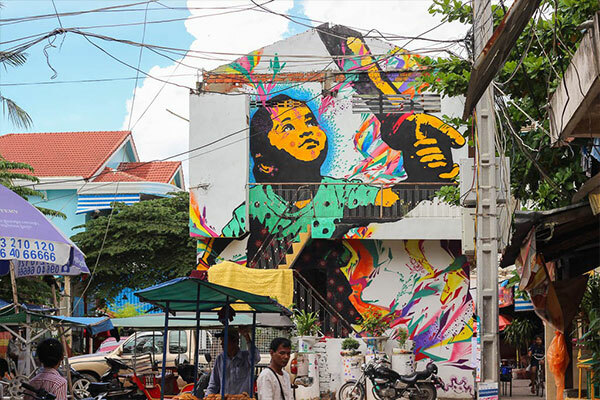 Beijing Volunteer Service Federation (BVF), established in December 5th,1993, is a nonprofit social organization which joins and unites volunteer service organizations in the city. It is the first provincial level volunteer-involving organization registered in the provincial civic affairs department. 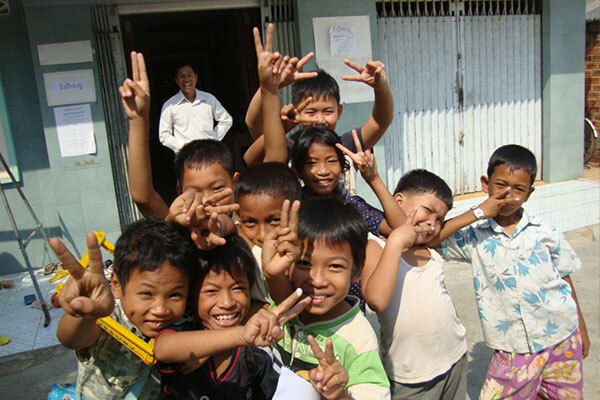 Since establishment, BVF has made a strong commitment to promote social development through volunteerism. 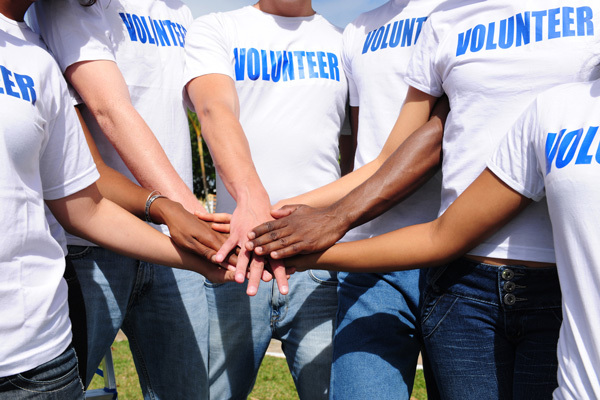 BVF adheres to the volunteer service spirit "Share, Love, Help, Improve". 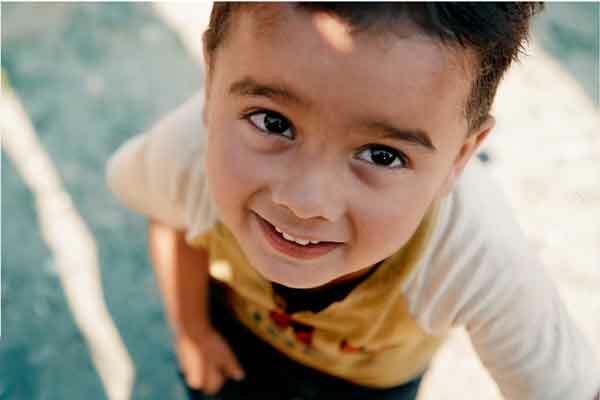 ASDAN Volunteer Program belongs to the official registration project of BVF. 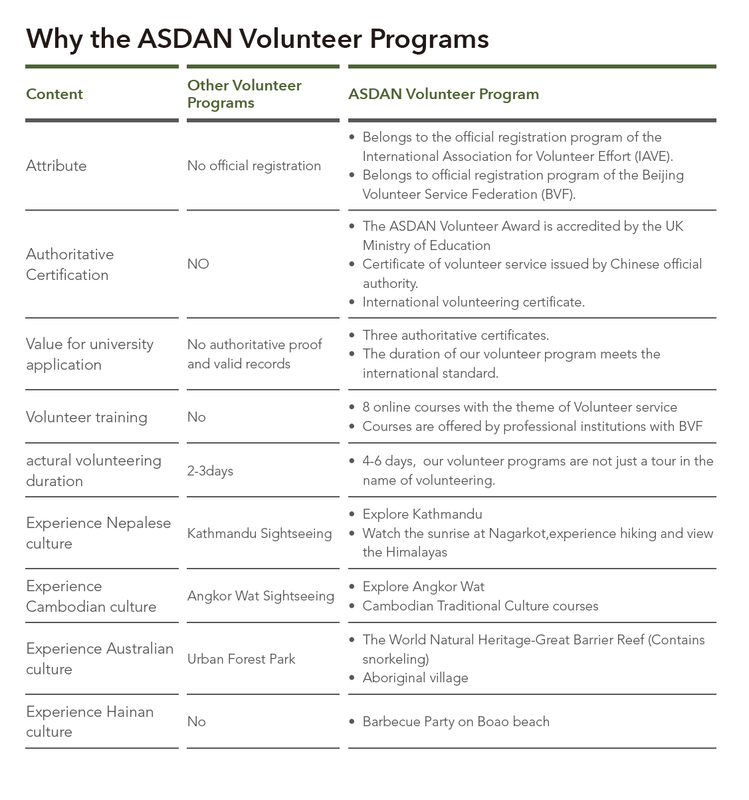 All students participating in the ASDAN Volunteer Program will be able to obtain a certificate of volunteer service issued by BVF. 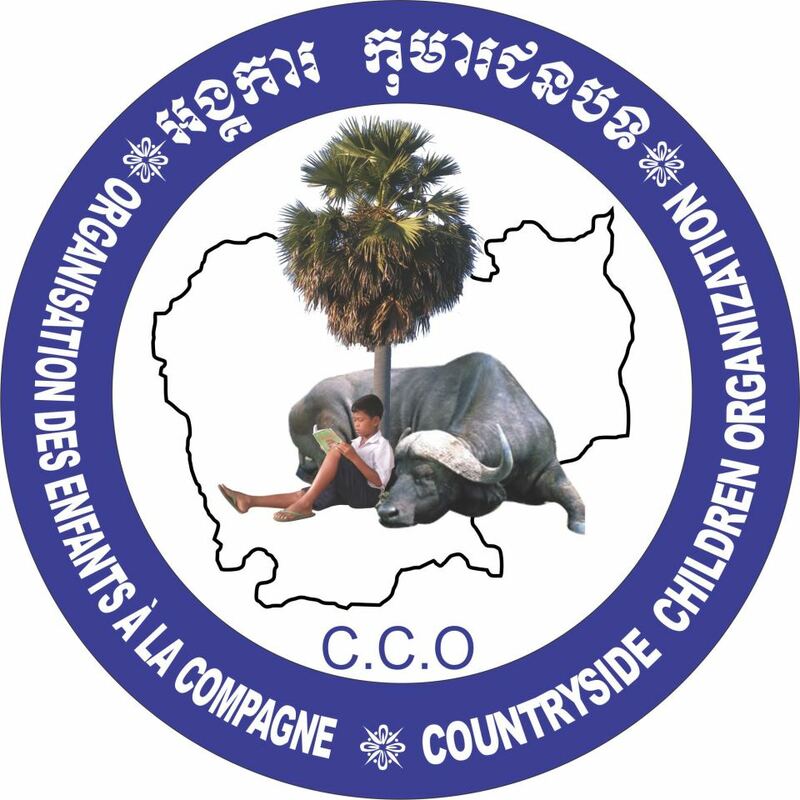 orphans, street children, and disabled people who have no one to rely on.CCO is trying their very best to establish opportunities for children to succeed in their life. 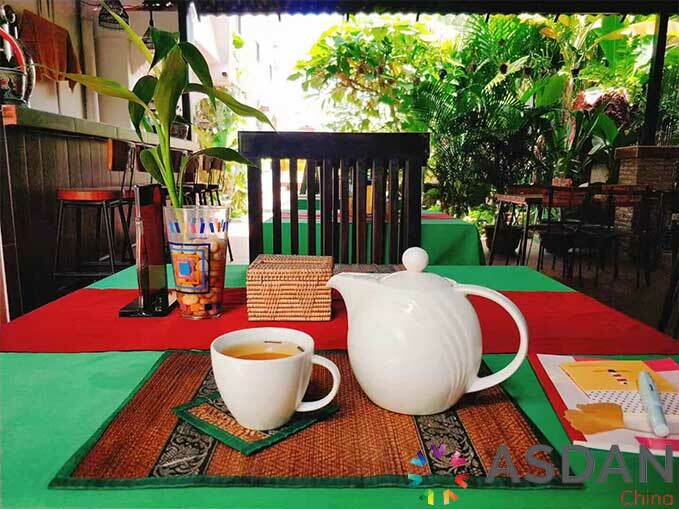 Accommodation: Volunteers will be accommodated together in a hostel. 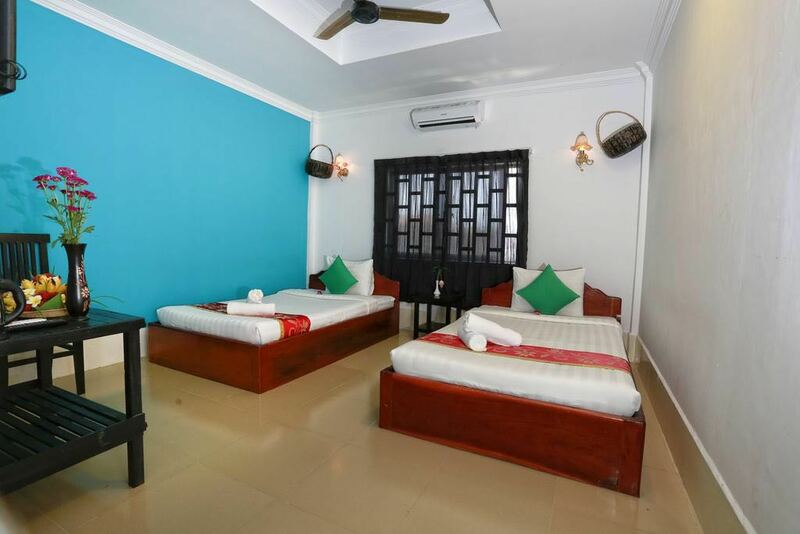 Two volunteers will share a clean room with basic shower equipment and air conditioner. Meals: Volunteers will be served 3 meals per day. 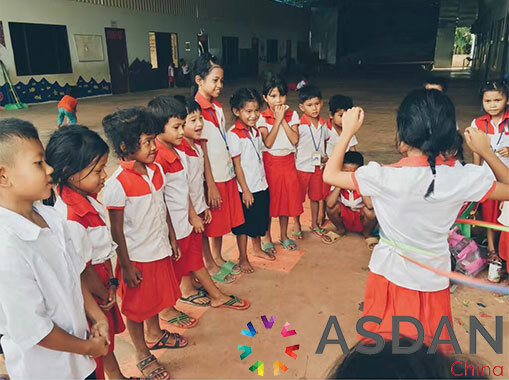 The ASDAN Volunteer Award is accredited by the UK Ministry of Education, which proves that the student has completed volunteer service work with high quality and outstanding contribution. All students who apply for the certificate are required to participate in volunteer training, provide volunteer services for a certain period of time and complete the ASDAN volunteer portfolio. 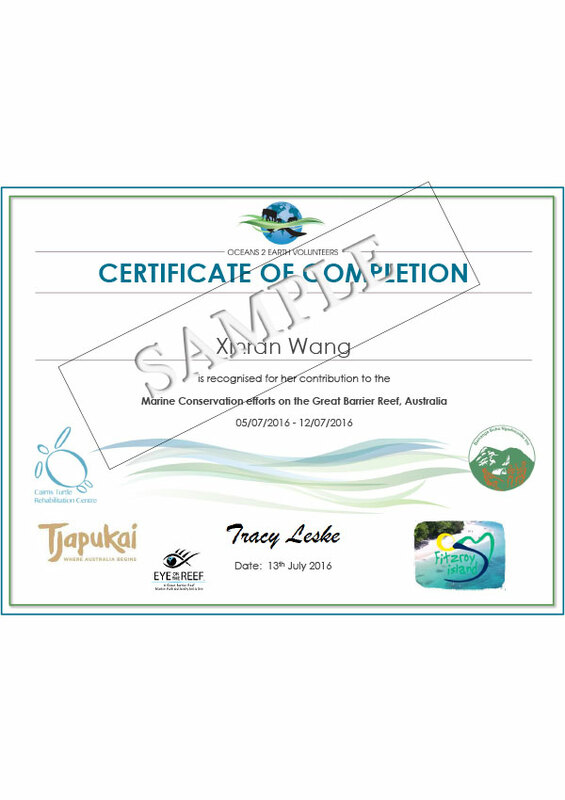 be able to obtain a certificate of volunteer service issued by BVF, at the same time it will record the students service time and content. All students participating in the ASDAN Volunteer Program will be able to obtain a certificate of volunteer service issued by local NGO which will record volunteer service duration and content. 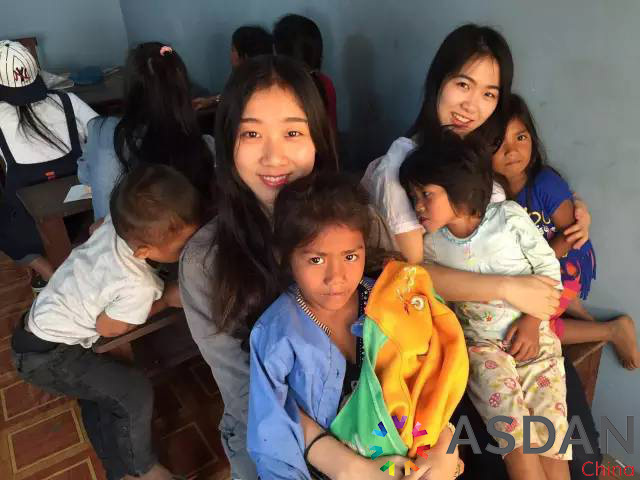 ASDAN China will provide 8 online courses with the theme of Volunteer service to help students understand community service better, and let volunteers know how to protect themselves. 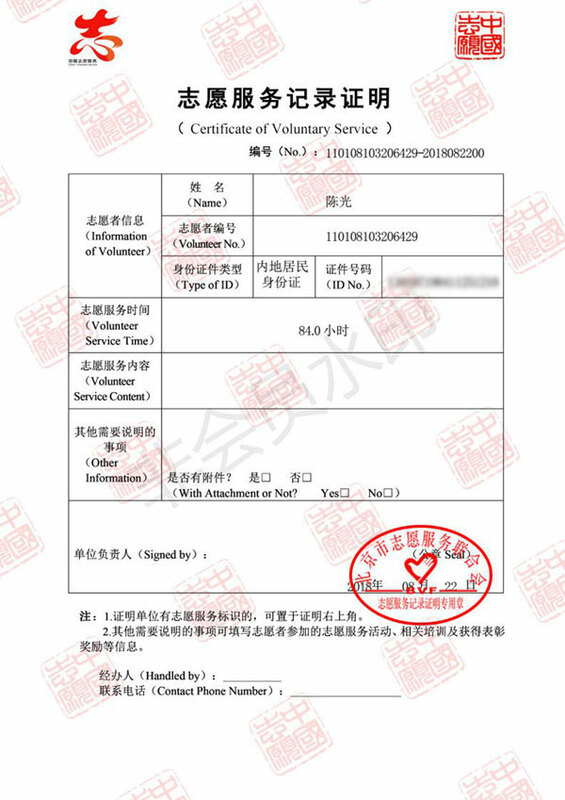 Some courses are offered by the Beijing Volunteer Service Federation (BVF). 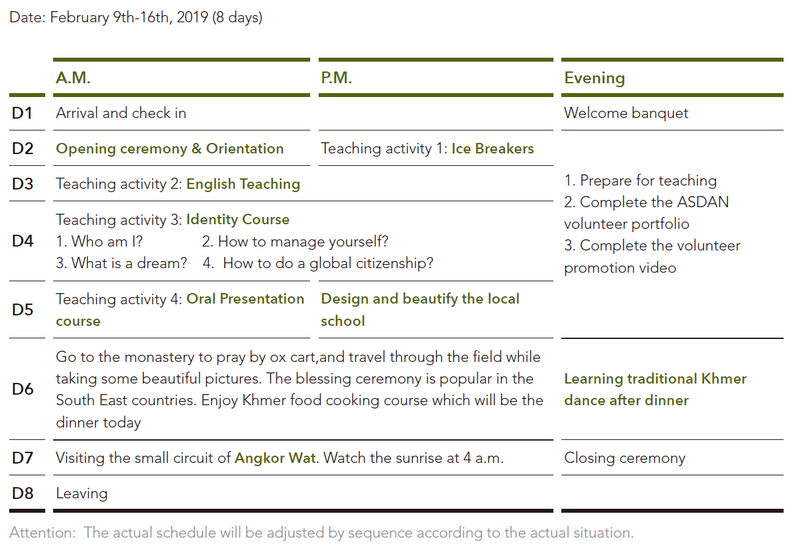 Description of ASDAN volunteer courses. 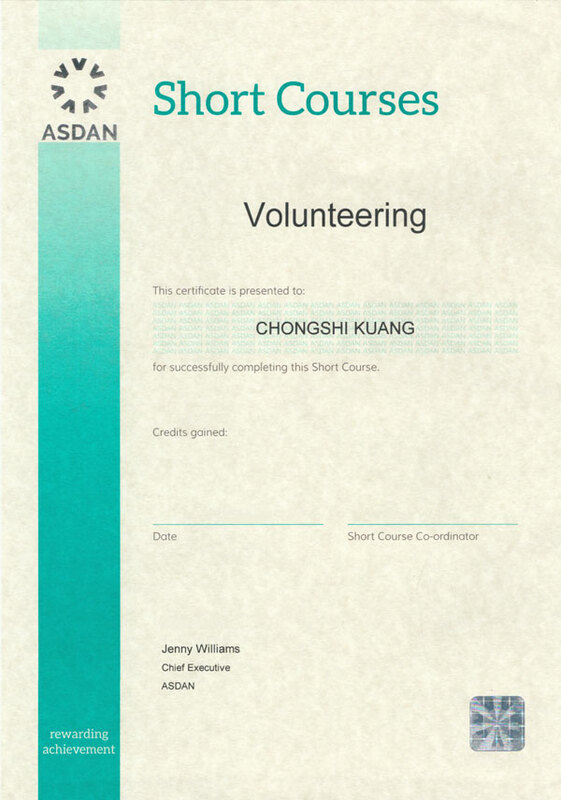 How to complete the ASDAN volunteer portfolio? Universal etiquette of volunteer service. International cultural exchanges and global citizenship. Preparation for teaching courses (suitable for education support program). Click the Sign up button to sign up. For students who don't have a passport yet, please contact the local public security bureau. Parents will sign program contracts with ASDAN China. 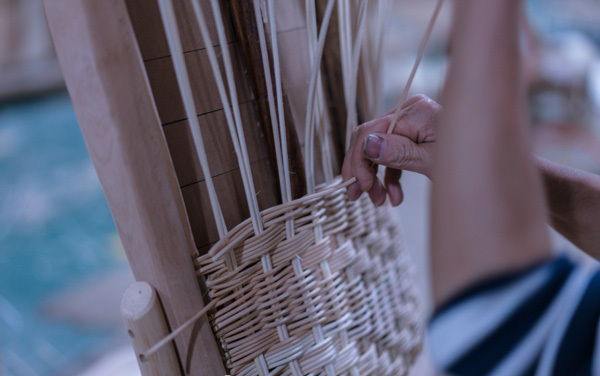 Once participant contracts have been received, students or parents should pay the required fees through bank transfer within 5 working days. If students need a visa application service, they should prepare the relevant materials in accordance with the visa material package and submit them to ASDAN China. 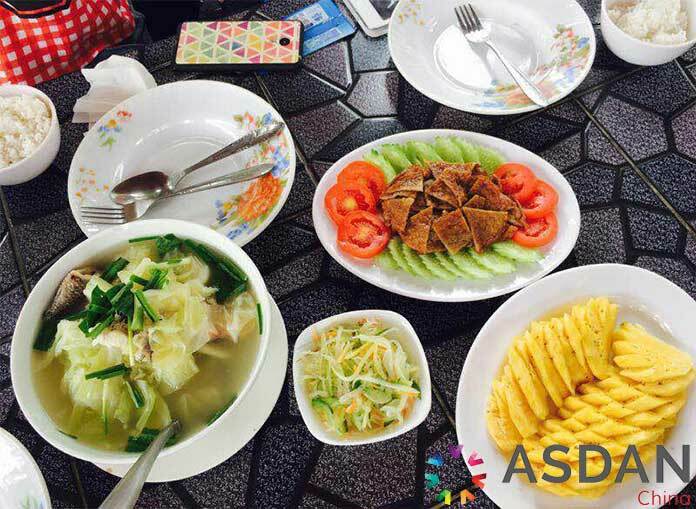 ASDAN China will make an appointment and arrange all other visa formalities. 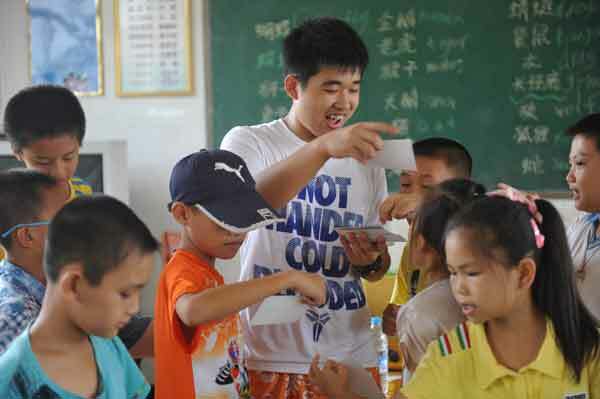 ASDAN China will provide 8 online courses with the theme of Volunteer service to help students understand community service better, and let volunteers know how to protect themselves. Students will participate in volunteer service program under their ASDAN Trainer's guidance. At the end of the volunteer program, students will obtain the three authoritative certificates and the record of volunteering within one month.